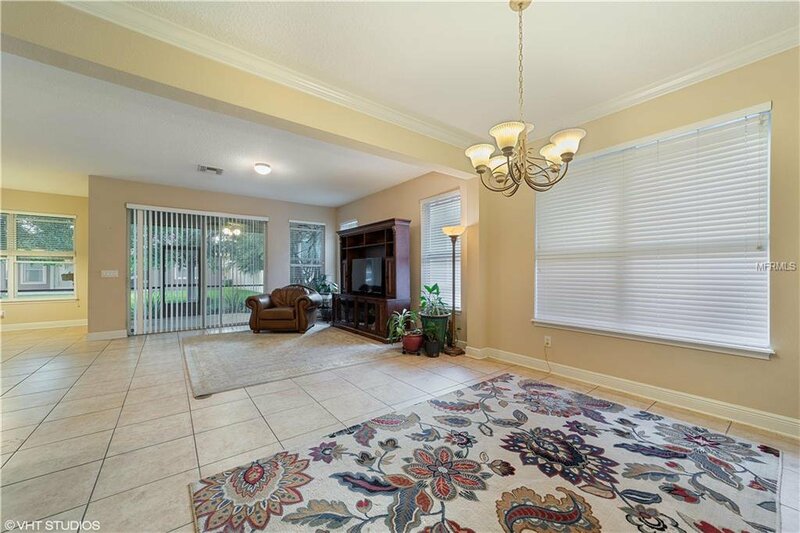 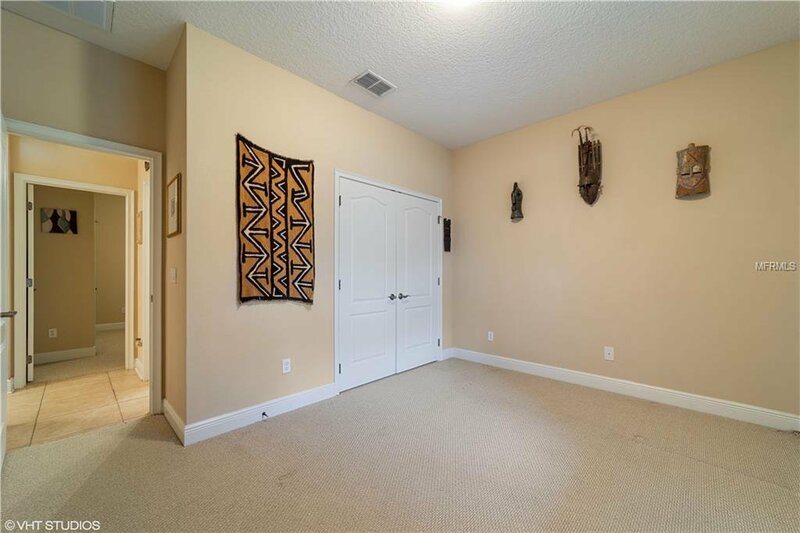 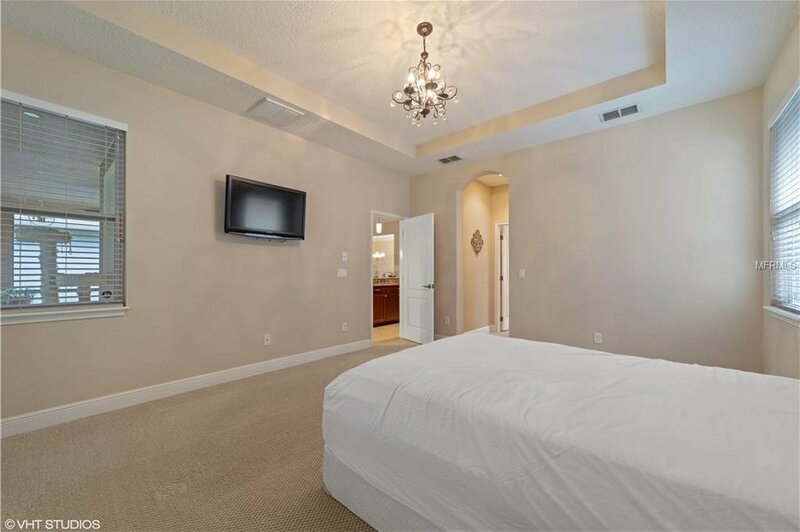 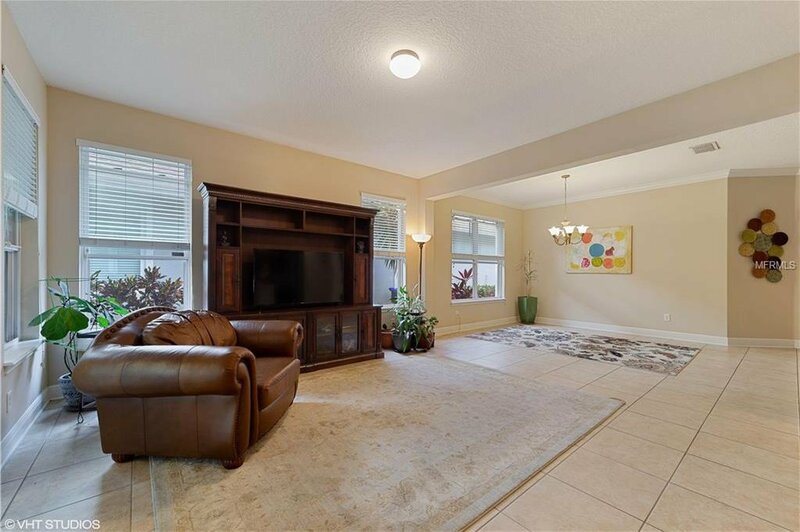 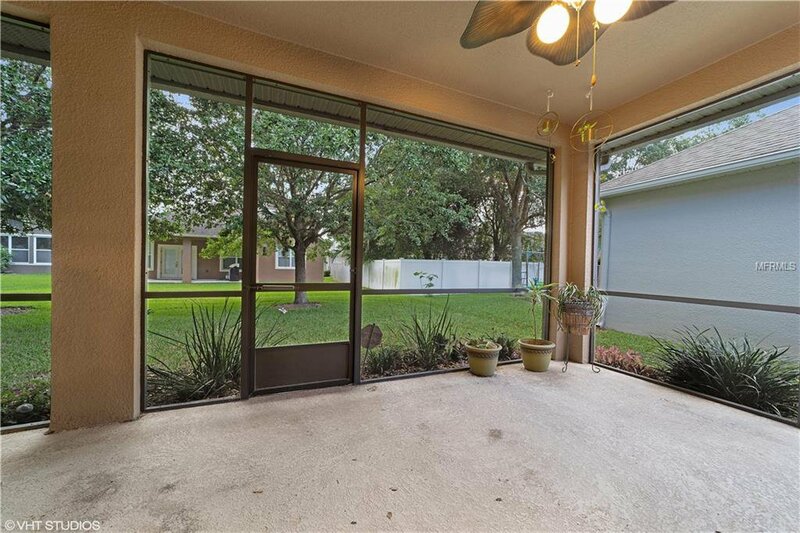 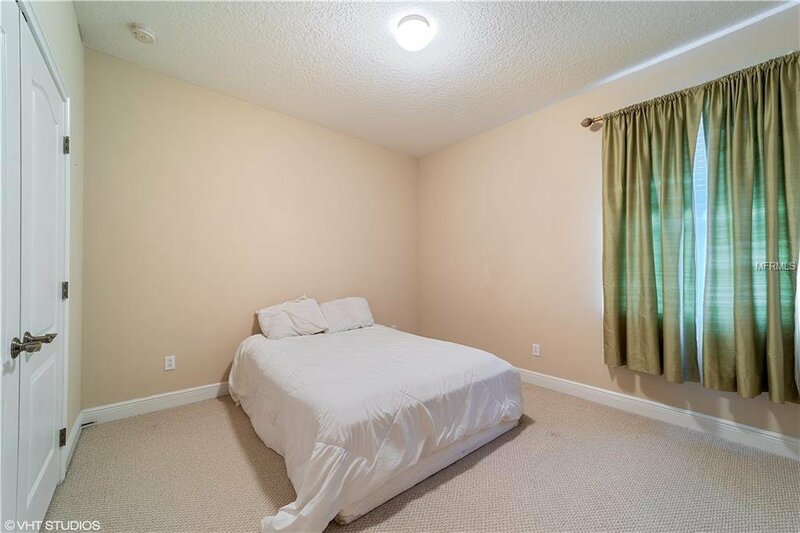 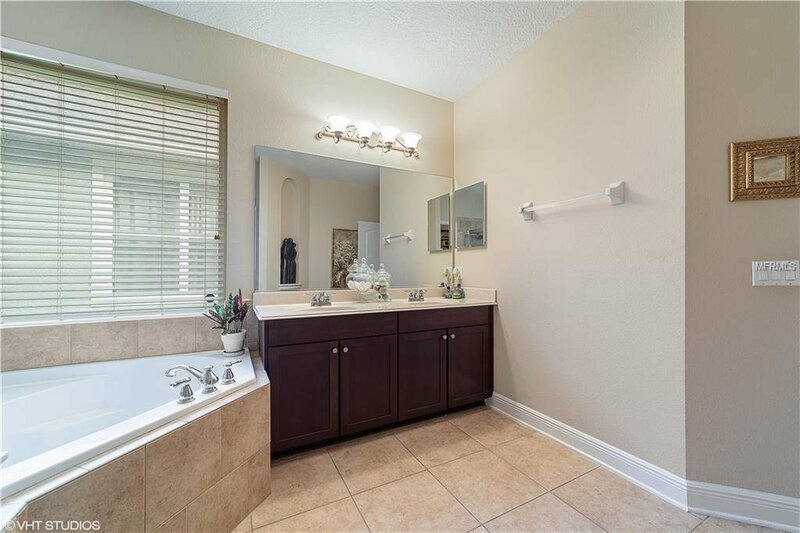 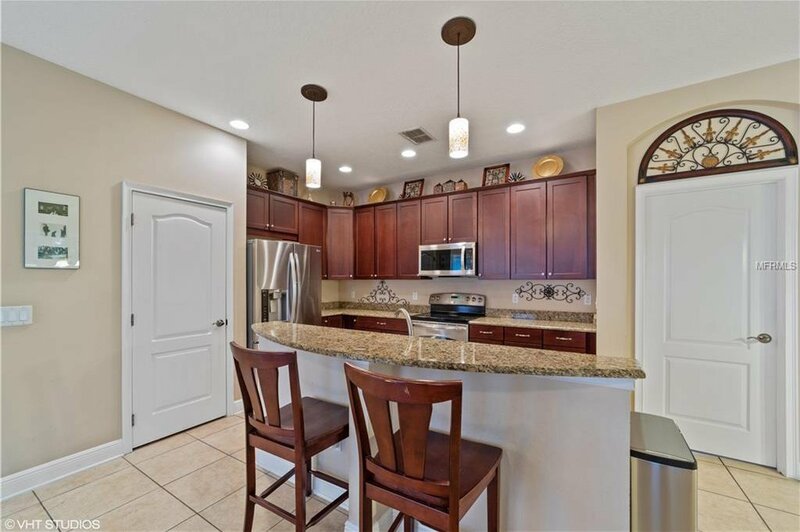 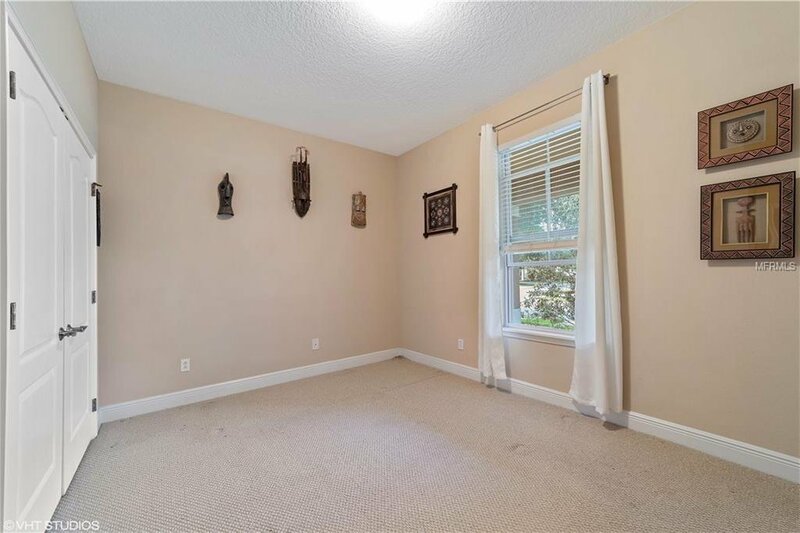 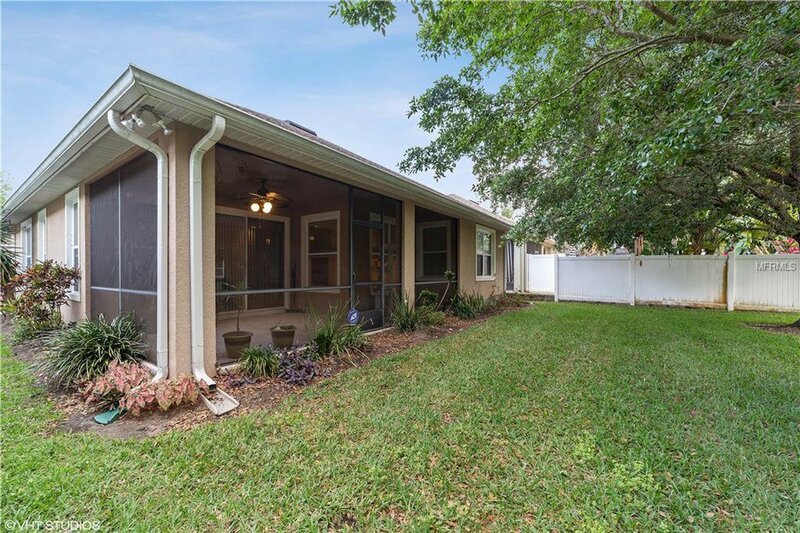 Welcome to this energy-efficient, Ashton Woods-built 3 bedroom 2 bathroom stunner in Windermere, Florida. 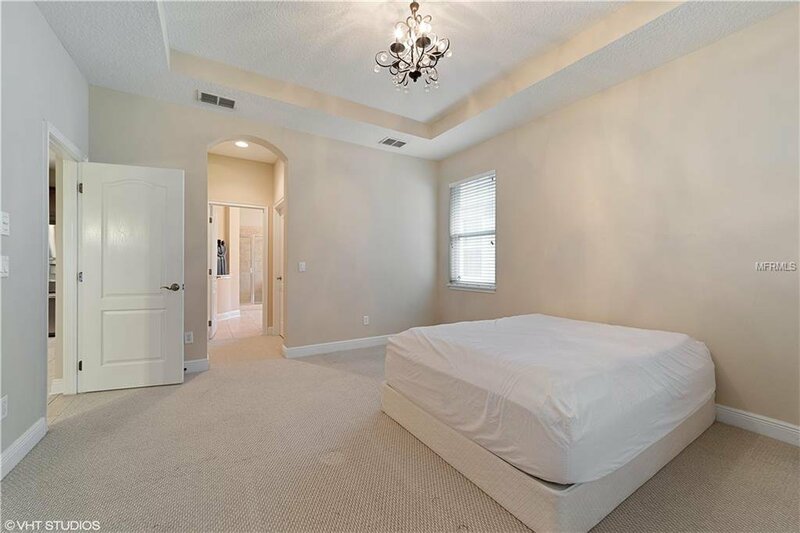 The split floor plan is one of the most popular in the area and offers an expansive layout with great privacy between the front guest bedrooms and Master located in the back off the kitchen. 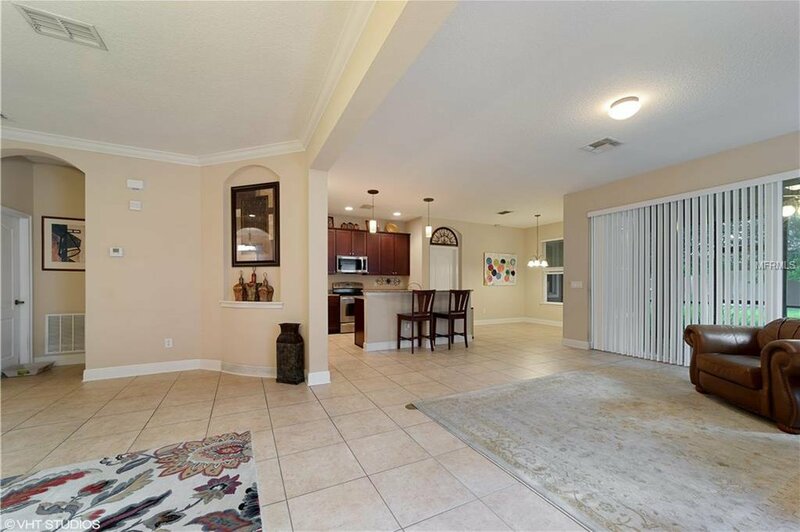 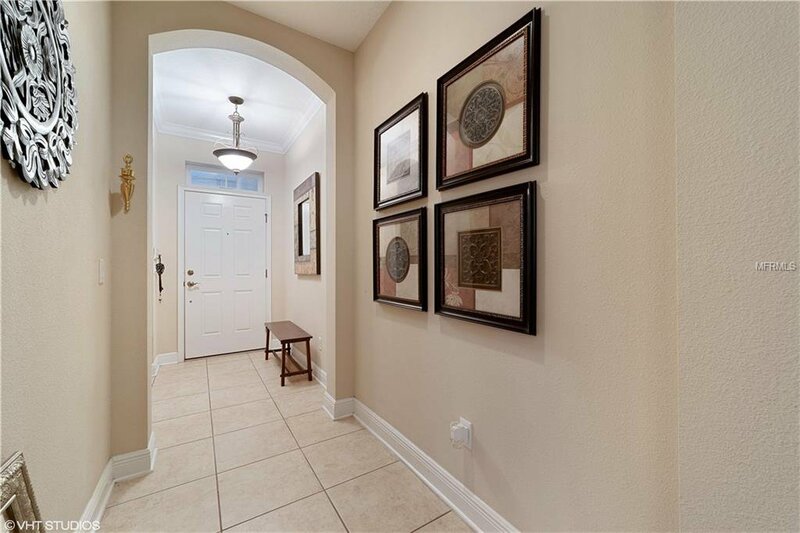 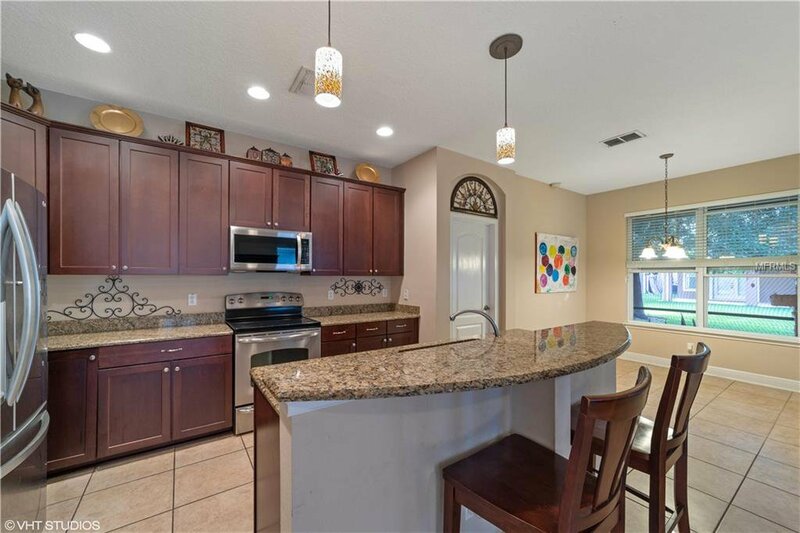 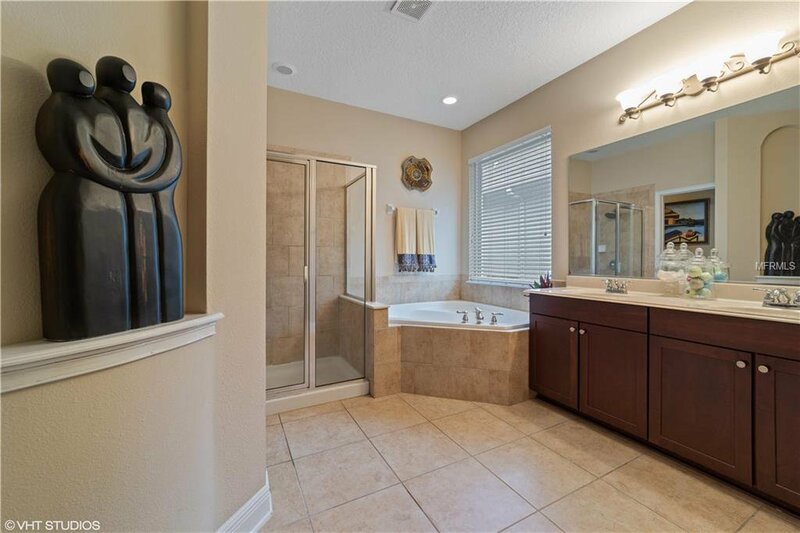 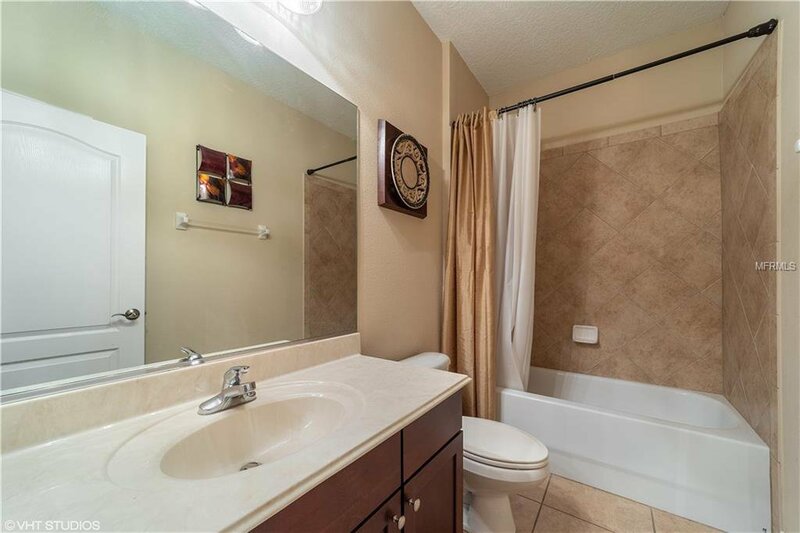 Want a move-in ready home with an upgraded kitchen and beautiful tile flooring? 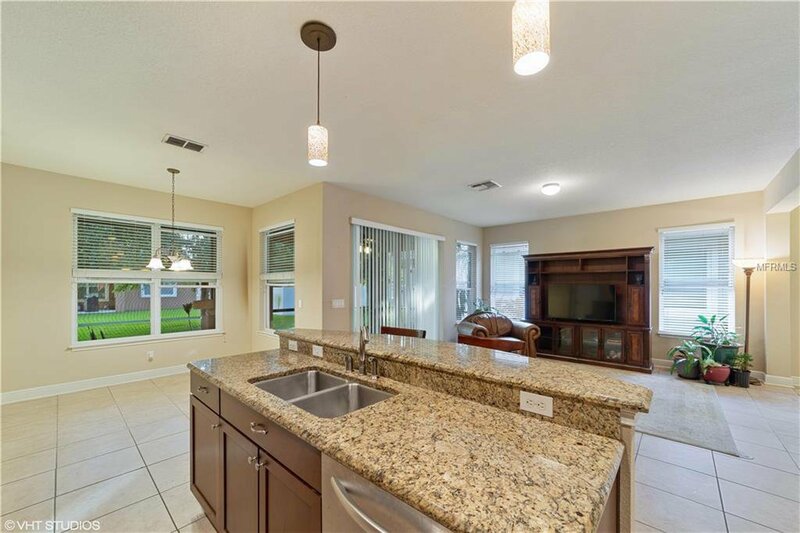 How about 42in cherry cabinets, granite counters and an under-mounted sink? 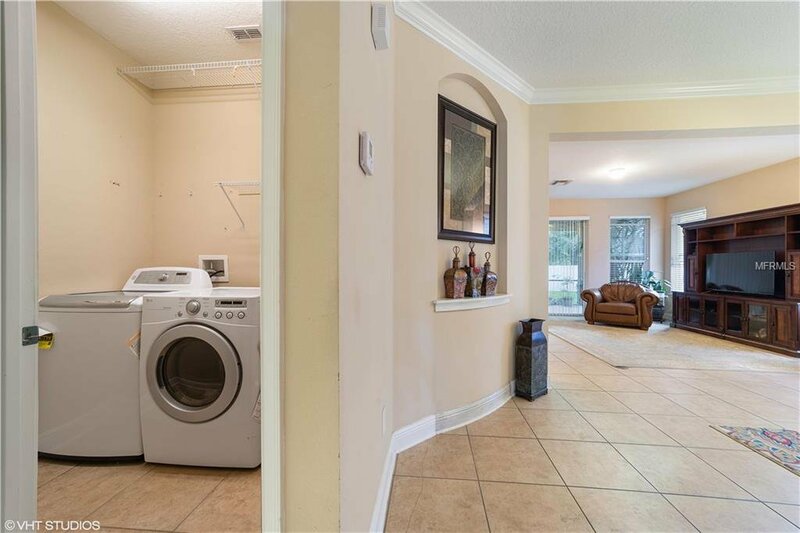 If that's not enough, new stainless steel appliances and brand new HVAC unit should be enough to prove there's no home like this in the area. 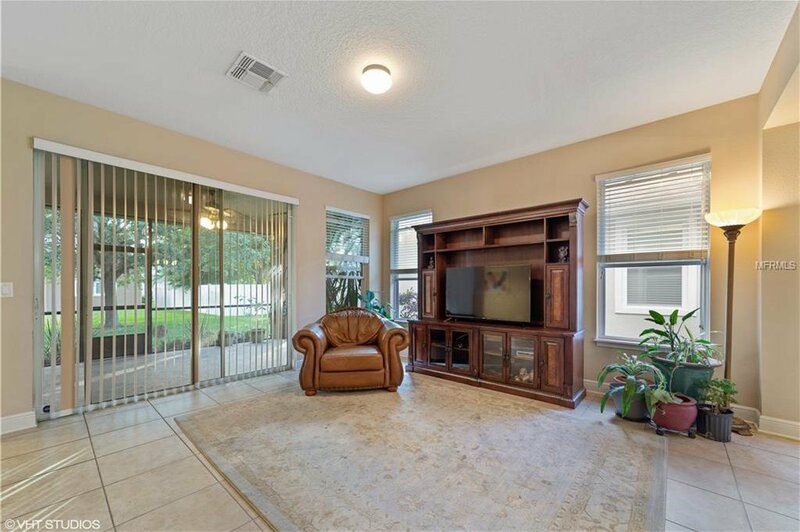 Screened in lanai with outdoor ceiling fan and sizable backyard allow for endless opportunities. 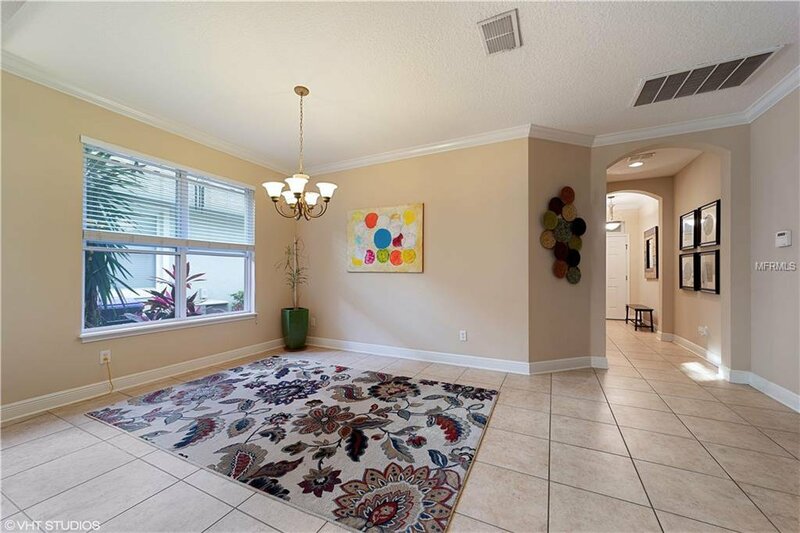 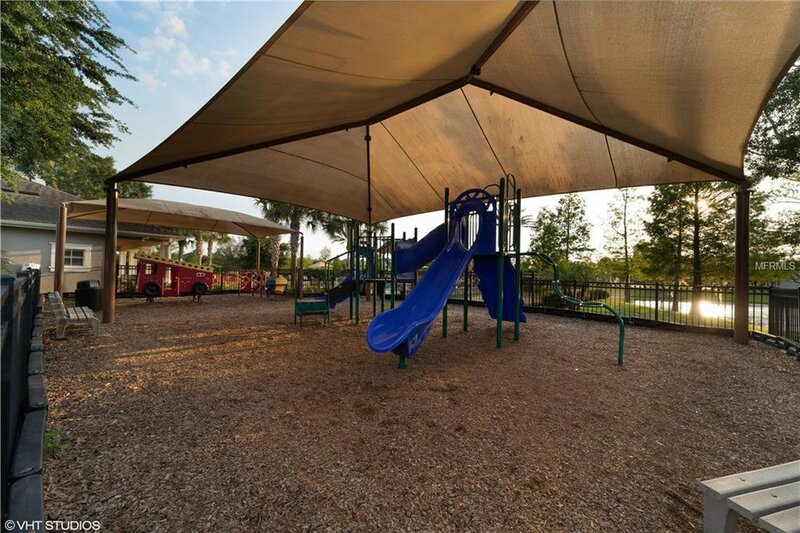 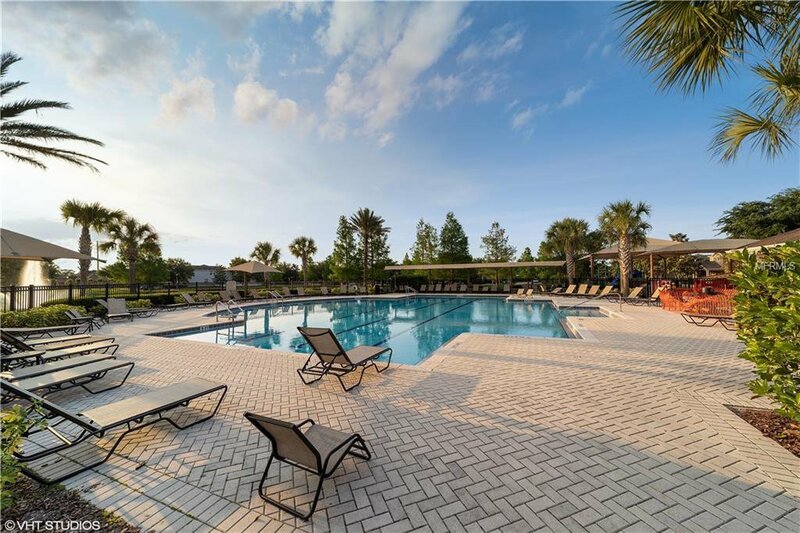 Low HOA with high returns - play area, GOLF PUTTING GREEN, resort-style pool, and more! 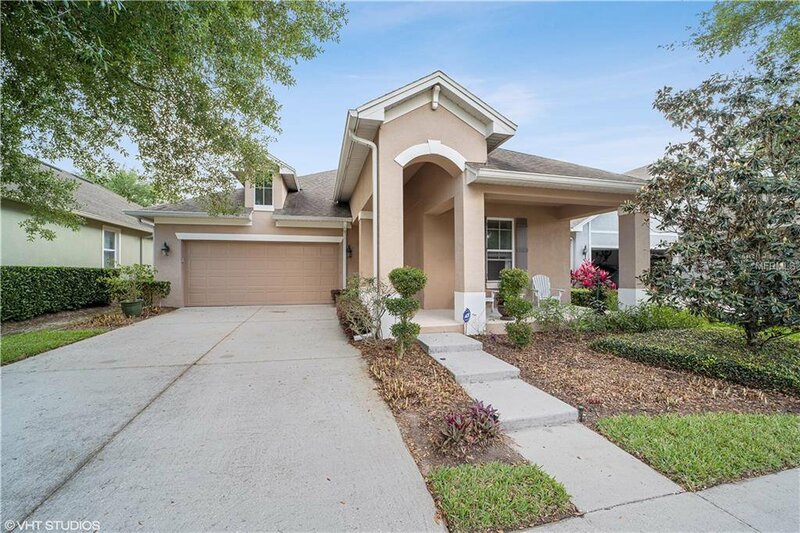 Watch the daily Walt Disney World fireworks nightly from the comfort of the front porch of this home! 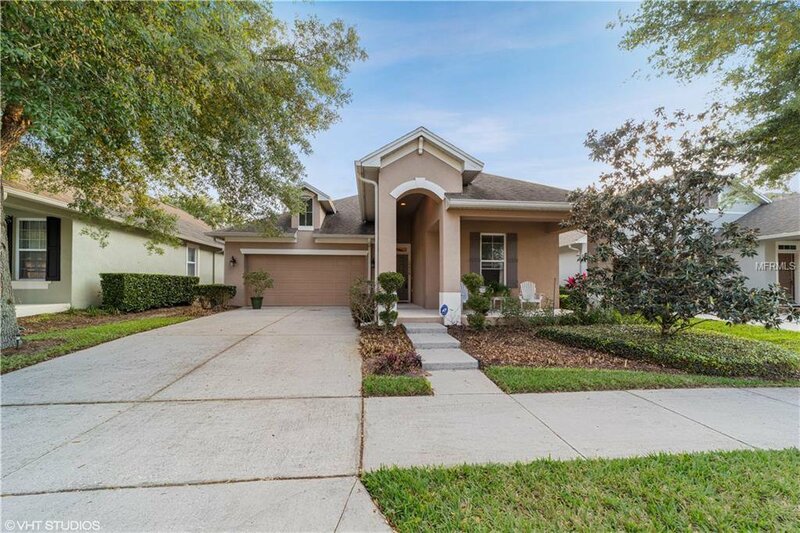 This one will go quickly so ask your realtor for a showing today!